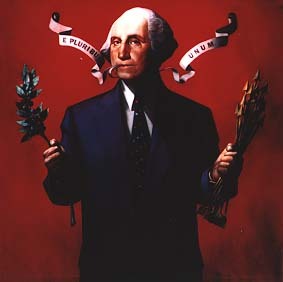 In its only New York venue and on the occasion of the 200th anniversary of George Washington's death, The Museums at Stony Brook will debut the exhibition, George Washington, American Symbol in the Art Museum from February; 6 through May 31, 1999. This unique exhibition is the most comprehensive exploration into the image of George Washington as it is subjected to political, social, cultural and economic forces, and its resilience as a powerful national symbol. Additionally, Hudson Hills Press (NYC) will publish a book by the same title, making it the only exhibition about Washington whose interpretation is enlarged and enriched by a major national publication. Dr. Barbara J. Mitnick, one of the nation's leading authorities on American history painting, is serving as guest curator of the exhibition and general editor of the publication. 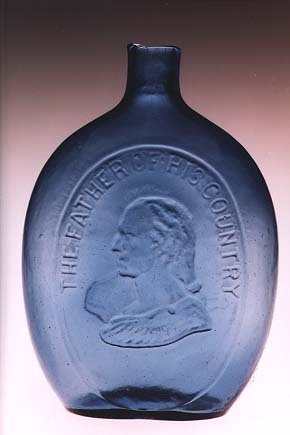 Tracing images of our nation's celebrated Revolutionary War commander and first president, the exhibition includes approximately ninety paintings, prints, sculptures, decorative objects and memorabilia that were created over a period of more than 200 years. It is being produced by The Museums at Stony Brook in collaboration with the Museum of Our National Heritage (Lexington, Mass.). Introducing the lifetime portrayals of Washington in painting and sculpture, the exhibition explores the glorification of his image in the early 1800s and its increasing commercial uses, the mid-nineteenth century "humanizing" of the formerly magisterial figure, and the re-enshrinement of Washington by the Colonial Revival Movement. Works by eighteenth century artists Gilbert Charles Stuart and Charles Willson Peale have been secured, including Stuart's well-known "Athenaeum" and "Vaughan" portraits. 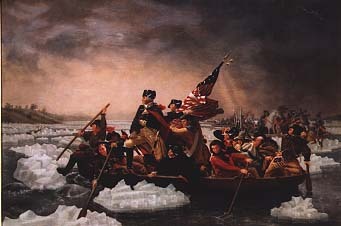 Twentieth century versions of the Washington image will range from the Colonial Revival renderings of J.L.G. 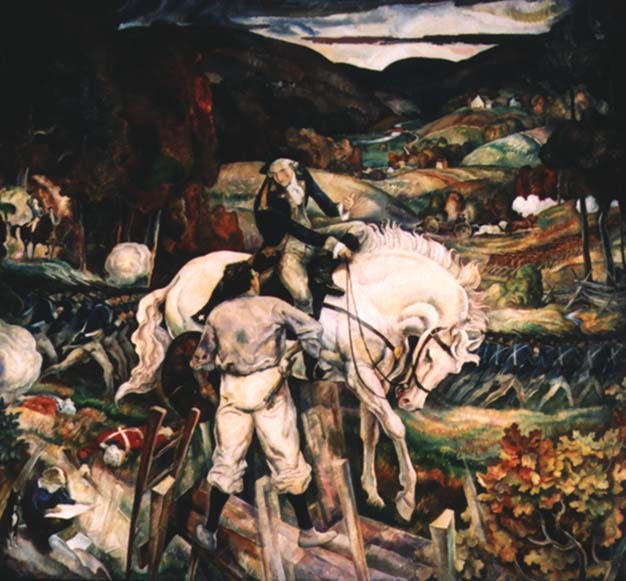 Ferris, Norman Rockwell and N. C. Wyeth to the more contemporary visions of Robert Arneson, Larry Rivers, Robert Colescott, and Komar & Melamid. 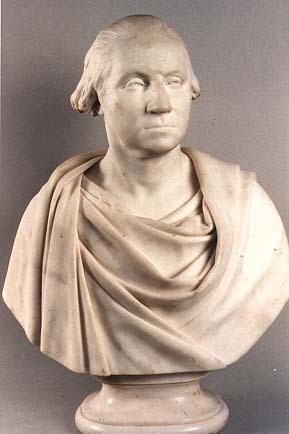 The exhibition will also feature examples of sculpture based on the eighteenth century life mask taken by the French sculptor, Houdon, and later works by American sculptors, Thomas Crawford and John Quincy Adams Ward. 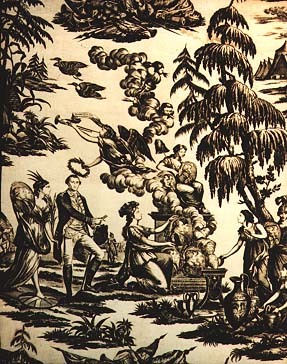 Also included are a number of examples of Washington's image on ceramics, glass and furniture, along with popular books and images of various works of art. The exhibition is divided into six thematic sections: Washington as Secular and Iconic Hero; The Democratization of George Washington; The Civil War: Washington and the Divided Nation; The Colonial Revival; Debunking America 's Hero; and Washington Revived. Lenders to the exhibition include the Metropolitan Museum of Art (New York City), Library of Congress (Washington, DC), New York Public Library, Winterthur Museum (Delaware), Brandywine River Museum (Pennsylvania), Chrysler Museum (Virginia), and several major private collectors. The accompanying book, George Washington, American Symbol, contains color illustrations and eight essays from a group of scholars with knowledge of the various artistic mediums including painting, sculpture, decorative arts and literature. In addition to Barbara Mitnick, contributing essayists include: William Ayres, Director of Collections and Interpretation at The Museums at Stony Brook; Raymond Robinson, Professor of History at Northeastern University; Barry Schwartz, Professor of Sociology at the University of Georgia; and Mark Thistlethwaite, Professor of Art History at Texas Christian University. The traveling exhibition makes its first stop at The Museums at Stony Brook before going on to the Brandywine River Museum (Chadds Ford, PA) and the Museum of Our National Heritage.